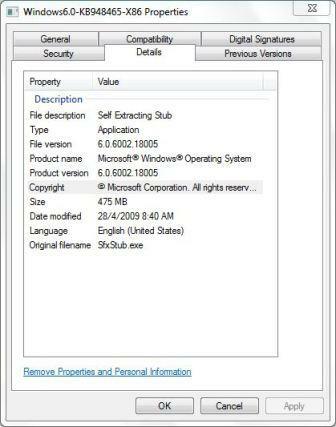 The final RTM of SP2 for Windows Server 2008 and Windows Vista has the file build version of 6002.18005, with full string of 6.0.6002.18005, as mentioned in article about SP2 RTM-Escrow, and confirmed by Windows Team Blog post. mychaelo has posted on My Digital Life forums the leaked Windows Vista and Windows Server 2008 standalone setup installers, for both 32bit and 64bit, in the form of RapidShare and DepositFiles HTTP download links plus torrents for BT download. The standalone setup installer for Windows Vista and WS 2008 SP2 contains all 36 languages to support all localized operating systems. In essence, the SP2 for Vista and WS2008 should release in only 2 waves, much like practice when releasing Windows Vista SP1 – wave 0 for 5 core languages and wave 1 for all languages. There is confusion that wave 1 of the SP2 may be limited to just Italian, Dutch, Russian and Traditional Chinese, but it’s the release waves for Windows 7. However, for Windows Vista users who want to download a smaller SP2 update files, standalone SP2 installers for wave 1 with just 5 benchmark languages are also available. Update: Wave 1 with 5 languages of SP2 for Windows Server 2008 and Vista has been made available generally and officially by Microsoft. Wave 2 with Windows Server 2008 and Vista SP2 all language standalone update package is also released. 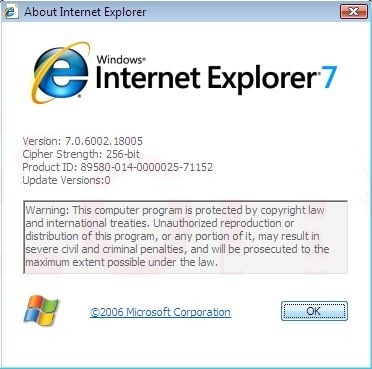 The Service Pack 2 does not upgrade the IE7 (Internet Explorer 7) to IE8 (Internet Explorer 8). Thus, users has to manually download and install IE8 update themselves. Windows Vista Users will require to download and install Windows Vista SP1 prior to updating SP2. Officially, the roll out of Windows Vista SP2 and Windows Server 2008 SP2 via Windows Update will take months, although the installer will make available publicly soon, during the second quarter of 2009. 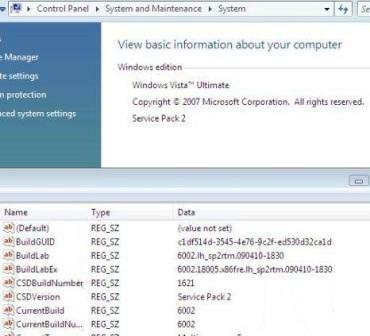 Those not intends to install SP2 onto their system should download and install Windows Service Pack Blocker Tool Kit. However, Windows Vista SP1 will be made mandatory and started to deploy to all Windows Vista soon. For Windows users who prefer to fresh install Windows Vista with SP2 from clean state (after reformatting hard disk), Windows Vista with SP2 slipstreamed or integrated or Windows Server 2008 with SP2 slipstreamed DVD ISO images are also leaked to Internet. Also read summary of changes in the SP2.